Why not report it here and we will try to get some action. Please don't just hope someone else will do it - they often don't! For problems in other counties you could report it to the local group if known. 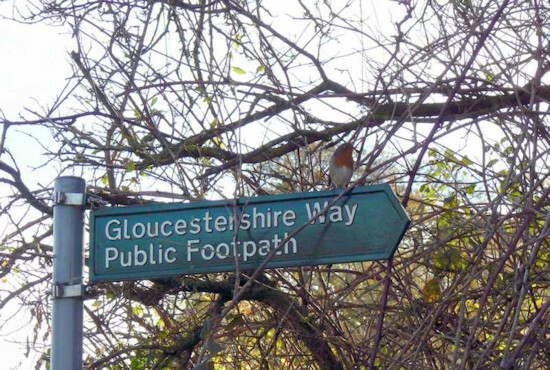 Report the problem to us to pass on to Gloucestershire County Council. This will help your fellow walkers - and you! Please get typing as soon as possible. If you have a photograph of the problem, you could email it to us at [email protected] after completing the form. Where was the path going from and to. The Ordnance Survey grid reference(s) if possible. If you know the Path Number then please add it here. If you know who the landowner or occupier is, please give their name. Please let us know what the problem is. The more detail you add, the more we can pass on to the landowner.